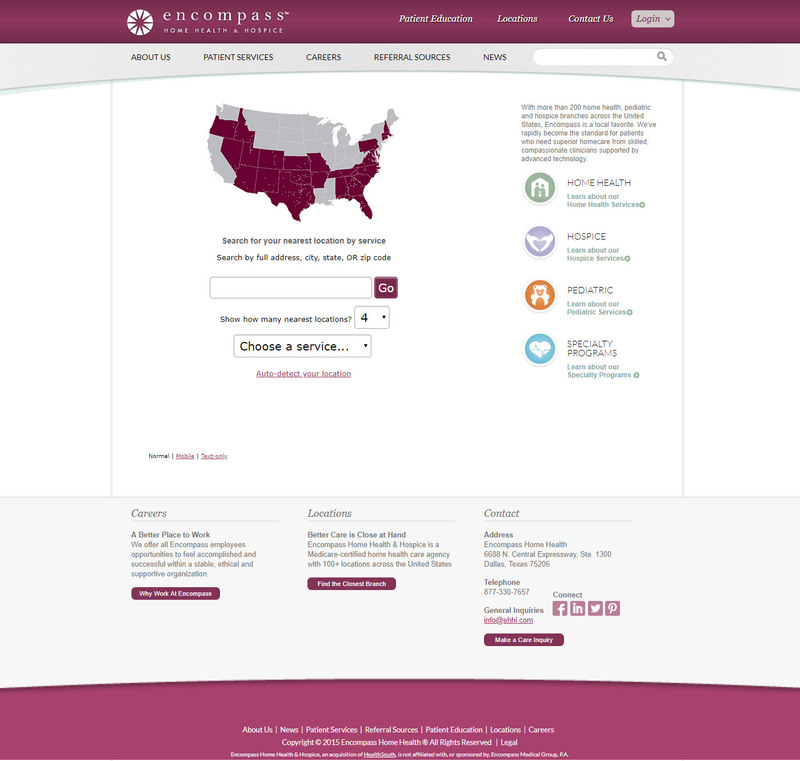 Redesign of the Encompass website. 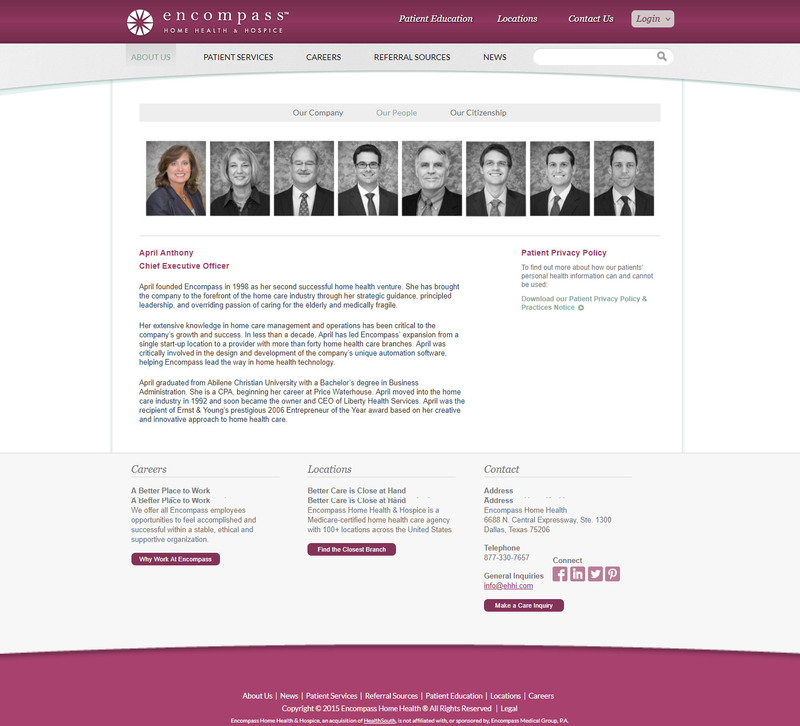 This was a responsive website in the early days of developing website to scale for mobile. 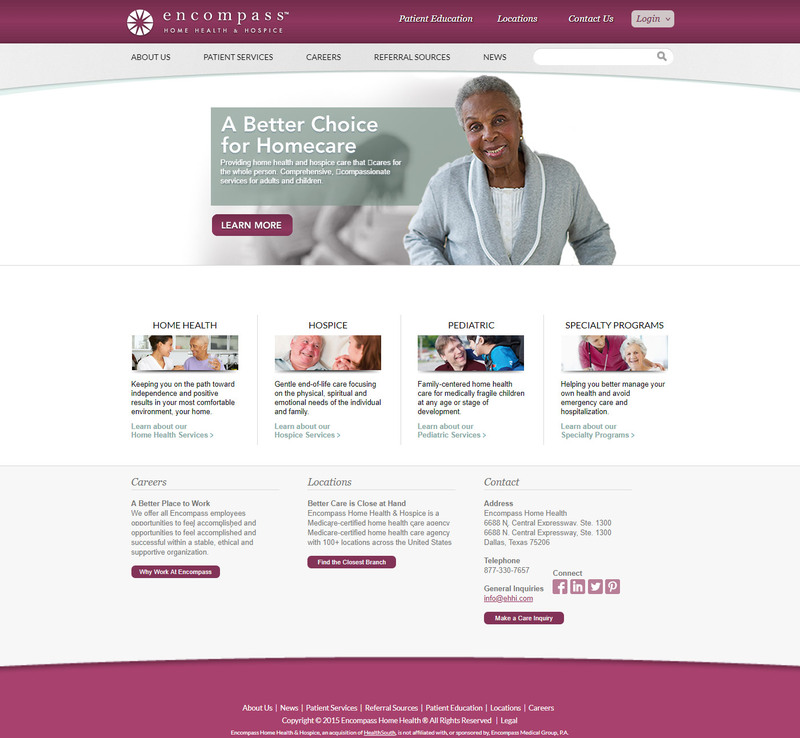 Designing and architecting multiple layouts with different forms of subnavigation was the main challenge when it came to this project.